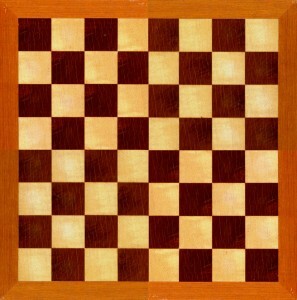 A legend about the inventor of the game of chess mentions that he asked for a reward of one grain of rice on the first square, two on the second, four on the third, and so on to the end. If you use pennies instead… how high is the stack on the last square? Each penny is about 1 mm… Hold your mouse over the image to check your answer.